The Senate Judiciary Committee is set to meet Thursday to consider confirmation of the president's Supreme Court nominee. 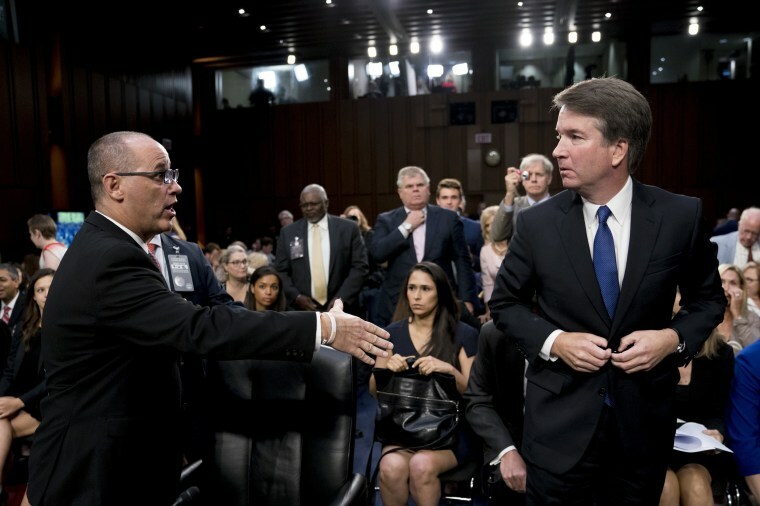 WASHINGTON — Supreme Court nominee Brett Kavanaugh says he would have shaken the hand of a man whose daughter was killed in a Florida high school shooting if he had known who the man was. The Senate Judiciary Committee is set to meet Thursday to consider Kavanaugh's confirmation.